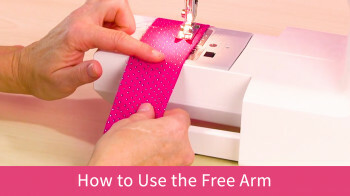 Have you tried to used regular sewing thread with heavier home decor fabrics? 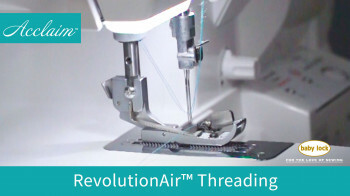 Many times regular sewing thread will easily break with heavier fabrics -- such as drapery or upholstery fabrics. 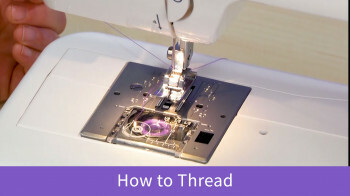 Your standard thread is too thin and isn't strong enough to stitch through the multiple layers. 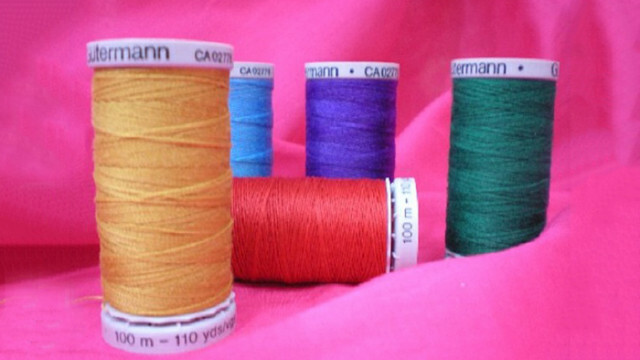 So, be sure to use a heavier weight Polyester thread when sewing with home decor fabrics.